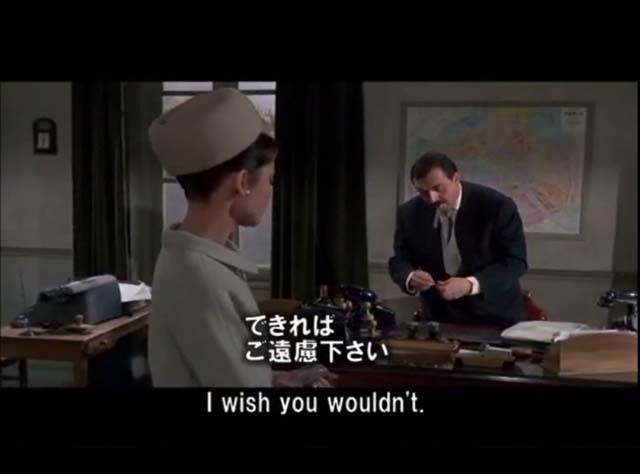 使って覚えよう！「英語セリフ」03　I wish you wouldn’t. I’d rather you didn’t, if you don’t mind. 使って覚えよう！「英語セリフ」09　That’s what I’d do. 使って覚えよう！「英語セリフ」08　I’m on your side.